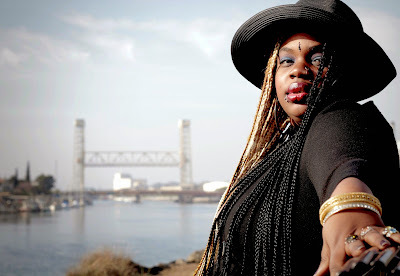 Maya Songbird: I have Been Nominated at the 9th Annual Oakland Indie Awards! 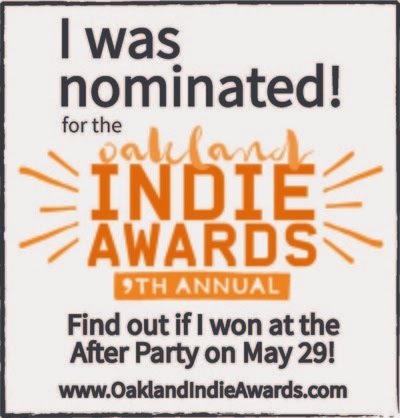 I have Been Nominated at the 9th Annual Oakland Indie Awards! whoa! How exciting! 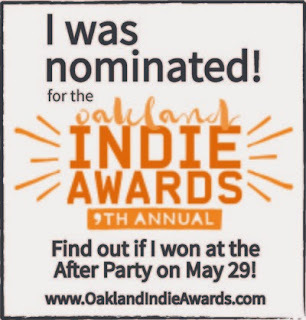 I have been nominated for my first award here in Oakland under the "Oakland Soul" Category at the 9th annual Oakland Indie Awards! 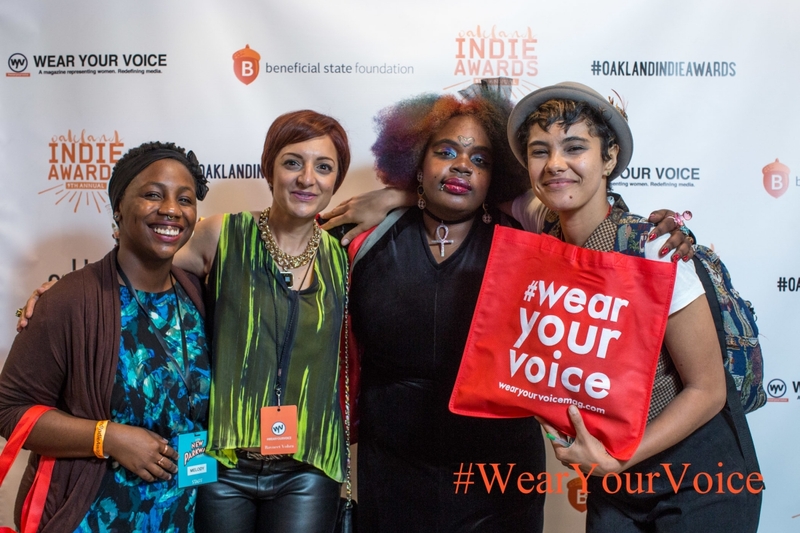 The awards Ceremony will commence on May 29th 6:30-9:30 pm at Jack London Square Market Building 55 Harrison St. Thank you to everyone who nominated and those who have been cheering me on since 2009! May also marks my 6 year anniversary so this is a beautiful blessing indeed from the most high to let me know I am on the right path! Thank you so much Oakland for this honor! 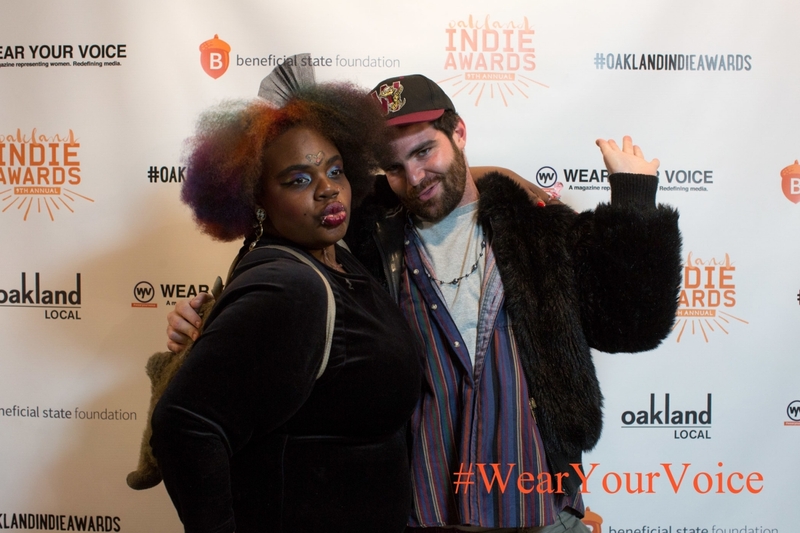 So I didn't win the award I was nominated for. And I actually missed the award ceremony! 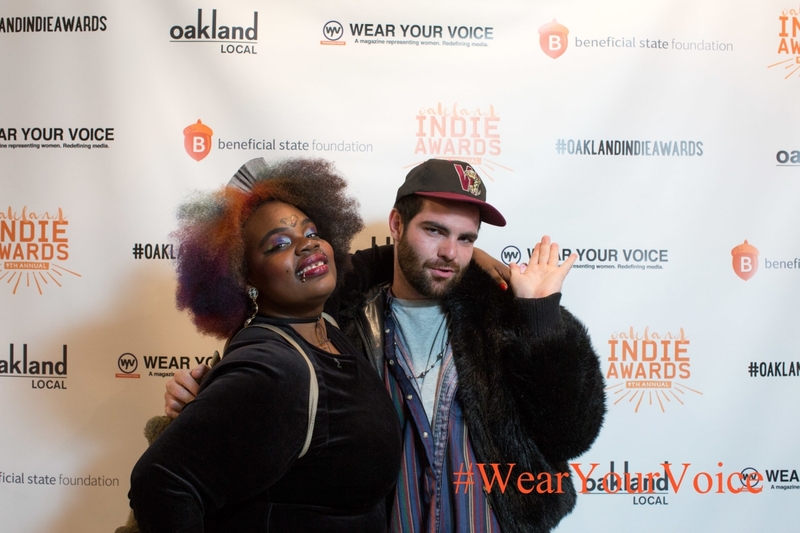 :/ However I made it to the after party and I had a blast! The winner of the award I was nominated for is a friend of mine so it was great celebrating their win! And I had an amazing time partying with the ladies of Wear Your Voice Magazine! Totally looking forward to next years award ceremony! Fun times in a thriving Oakland Indie Community!